Jeep boss Mike Manley has announced a Hellcat-powered Grand Cherokee will be out in July 2017. 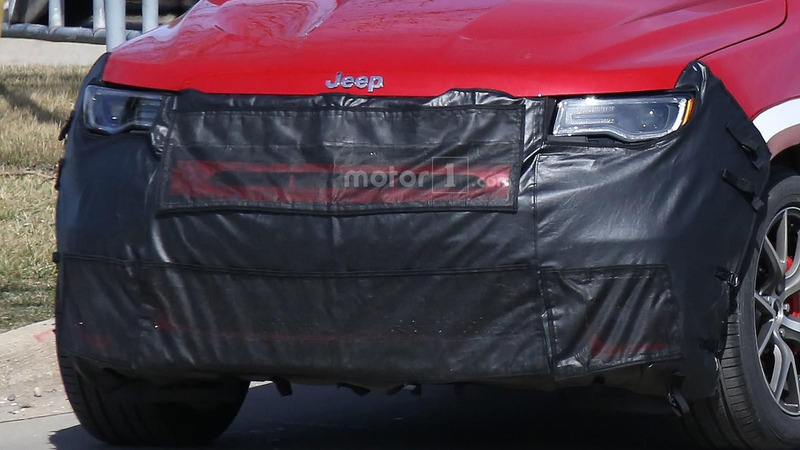 The high-powered Grand Cherokee wasn’t exactly a top secret, but now we finally have official word from Jeep’s top brass about the model’s launch in United States: July 2017. 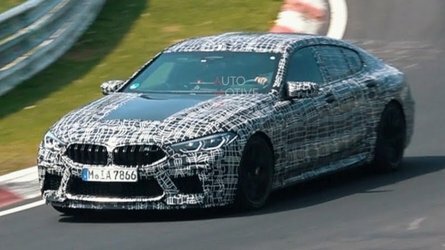 Our spies have already caught on camera a prototype undergoing testing with the supercharged 6.2-liter V8 Hellcat engine. 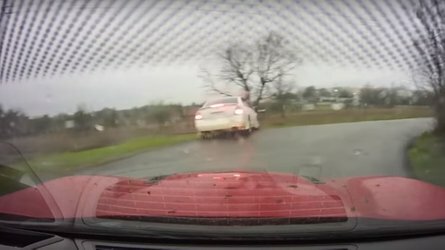 It develops a massive 707 horsepower (527 kilowatts) and 650 pound-feet (880 newton meters) of torque in the Dodge Charger and Challenger Hellcats, but it remains to be seen whether the range-topping Grand Cherokee will get all ponies. 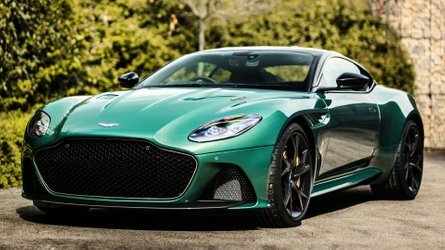 Regardless of the final output, the model will be considerably more powerful than the Grand Cherokee SRT which has 475 hp (354 kW) coming from a 6.4-liter V8 HEMI engine. 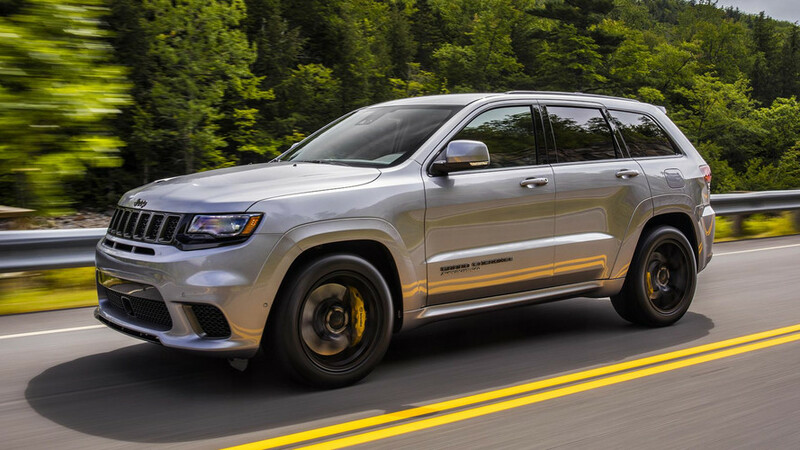 Believed to be called “Trackhawk,” the new flagship version of the Grand Cherokee range is rumored to cover the 0-60 mph (0-96 kph) sprint in only 3.5 seconds. 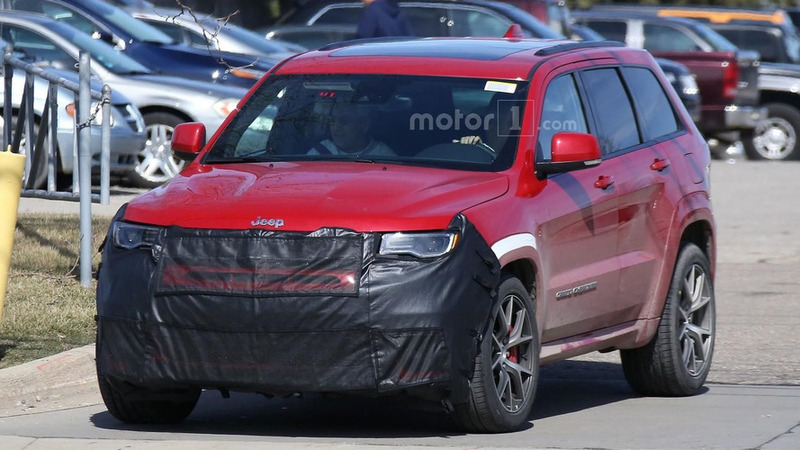 If that will turn out to be true, the Jeep GC Trackhawk will be 1.1 seconds quicker than the SRT variant. Top speed will also increase considerably from the SRT’s 157 mph (253 kph). 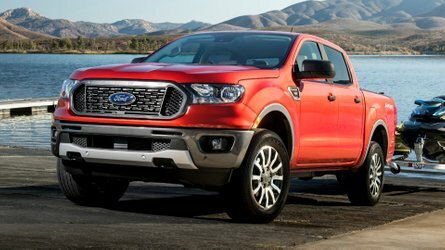 Reports are indicating the Trackhawk super SUV will not serve as a replacement for the SRT, as Jeep is planning to sell both of them concomitantly. It’s too soon to talk about pricing, but needless to say the Trackhawk is going to be significantly more expensive than the SRT version which begins at $65,495 MSRP.